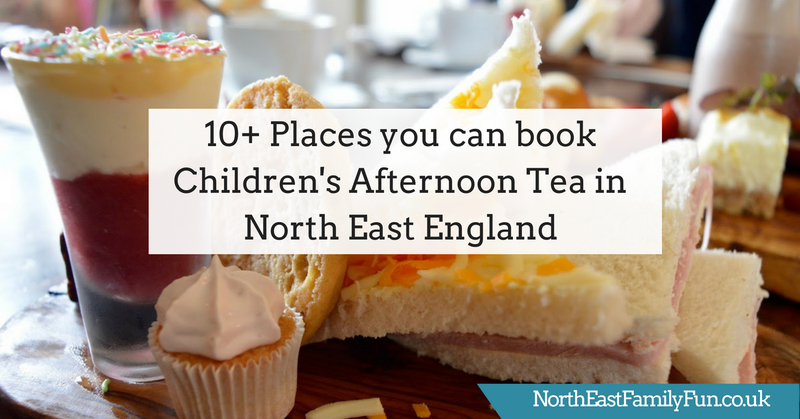 I am regularly asked for recommendations for places to take children for afternoon tea around North East England and it's a question that pops up time and time again in various Facebook groups so I decided to do a little research and share 10 places in our region which serve this treat. The list may grow as time goes on so let me know if you have a recommendation and I'll add it to this post. Prices and menus are correct at time of writing (June 2018) but may change - always check before booking. Most afternoon teas will require pre-booking and some are only available during certain times of the year so please always call these venues well ahead to discuss booking. 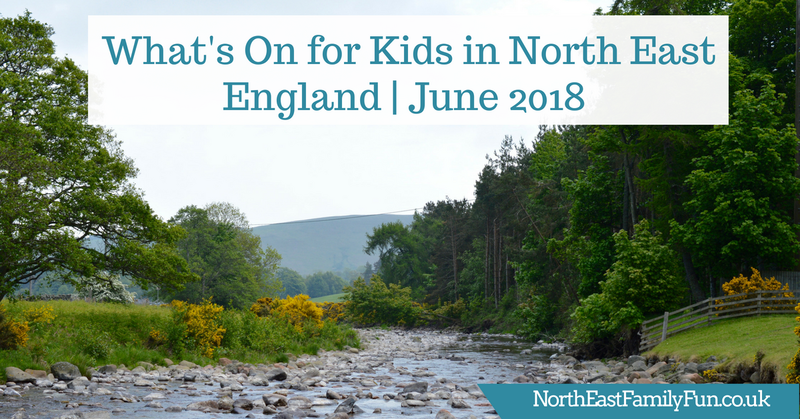 If like me, you've found the whole Great Exhibition of the North programme a little confusing and are not exactly sure what's going on or what there is for kids and families to experience, fear no more. 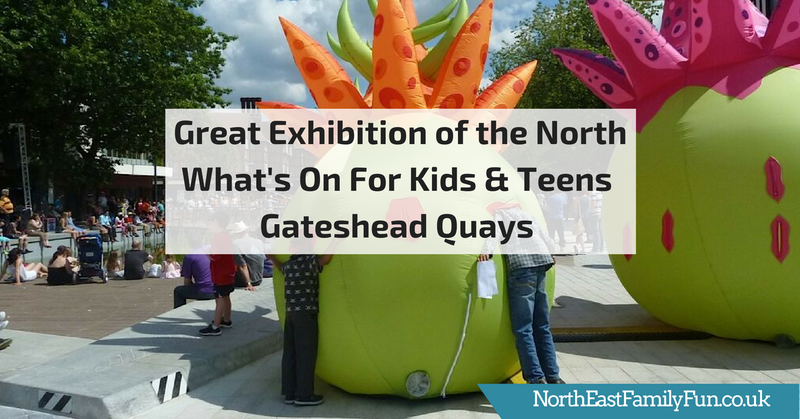 I've teamed up with the Gateshead ALive to share 20 fabulous events taking place on Gateshead Quays for kids, teens and families as part of the exhibition across the summer. Grab your diaries and get planning a fabulous summer to remember. The Great Exhibition of the North is a one-off event and I'm of the personal belief that we should get out there and enjoy it. All events are FREE and drop-in so no booking is required. Events take place on Gateshead Quays in the space between Sage and Baltic unless specified otherwise. You'll find Genoa in Northern Itlay. This bustling port is the sixth largest city in Italy and known for its art, culture and historical landmarks. I didn't know much about the city before our trip but I am so pleased we had the opportunity to explore. We spent just 48 hours in the area which I'd say is enough time to get a feel for the place. You could easily spend longer here though. I made the trip by myself with Harry, Heidi and Jack as Steve had to work and couldn't take any holiday (booo). This was to be a weekend of firsts - my first trip to Italy, my first trip abroad just myself and the kids and my first time taking an interconnecting flight. I honestly found the whole trip to be absolutely stress-free though and I think Genoa's laid-back nature, safe streets and glorious sunshine really contributed towards this. I am not the most house-proud of people. I mean, my home is nice but I would say it's definitely more functional over stylish. 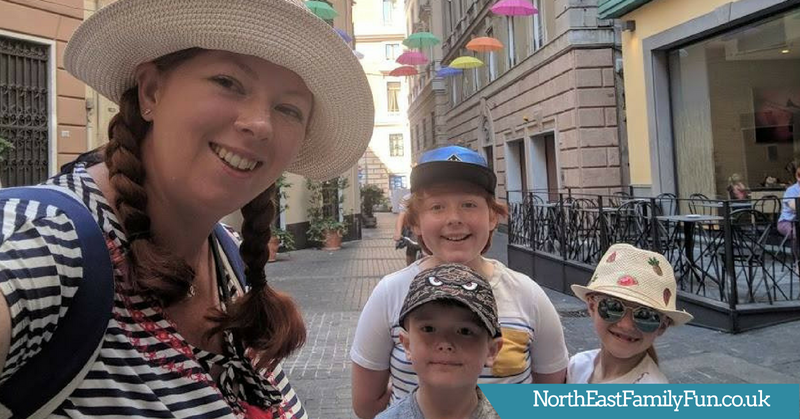 I much prefer to spend our hard-earned cash on days out, making memories and holidays. 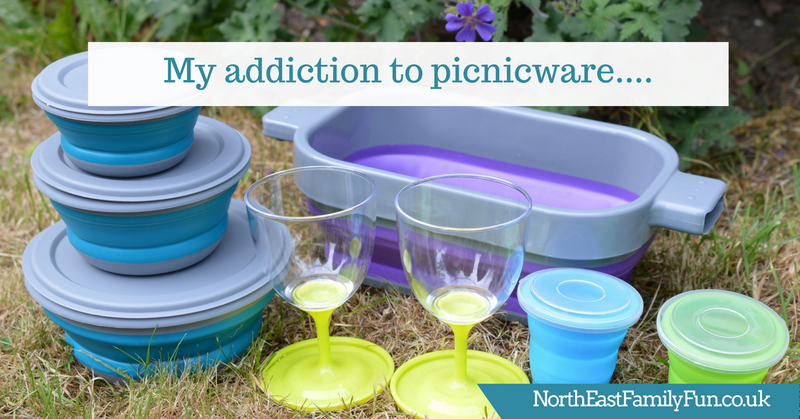 There is one exception to this rule though and that is my addiction to buying picnicware. I swear I have a problem! 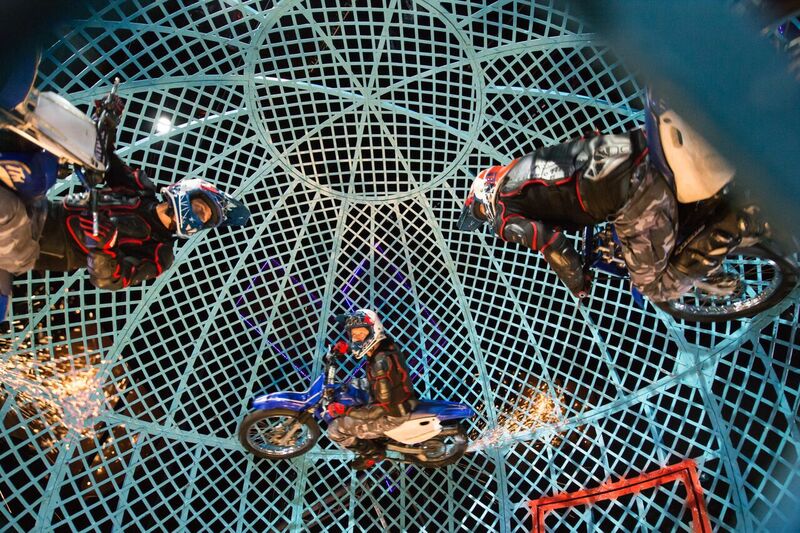 Cirque Berserk is residing in Newcastle's Tyne Theatre & Opera House this week. A show like no other - it's a feast for the senses that will have you laughing, gasping, cheering and hiding between your hands. The fast-moving show is brought to you by the world famous Zippos circus and very much feels like you're watching all the very best bits from Britains Got Talent live in front of your eyes. 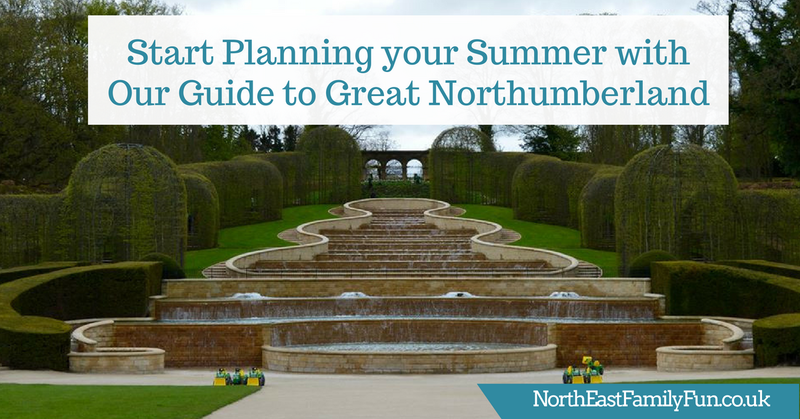 Have you heard of Great Northumberland? 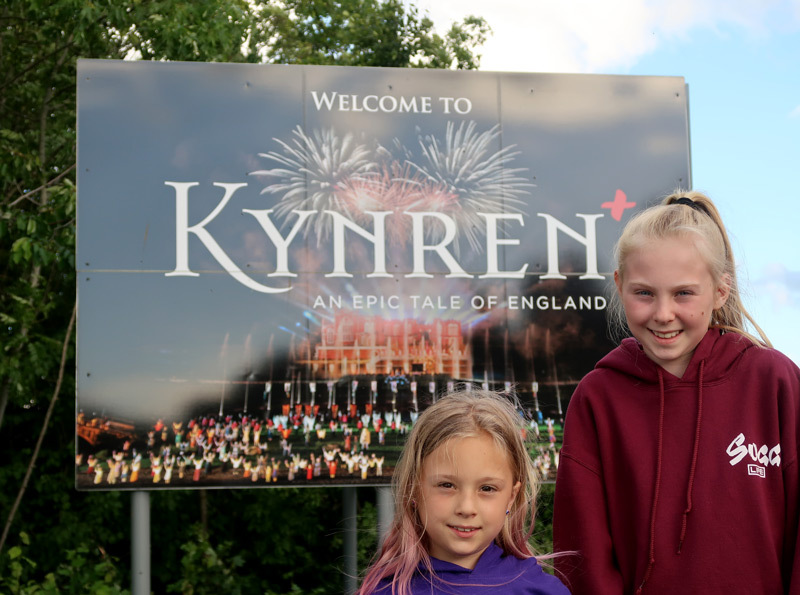 Northumberland County Council has put together a summer of fun with over 40 events across 56 days celebrating the arts, heritage and culture that Northumberland has to offer. If you're interested in hearing more, I highly recommend signing up to the FREE member's club here for exclusive access to competitions and events across the summer. There are over 40 events to choose from (see the full list here) and many of the events are free of charge (see here for a full list of free events). 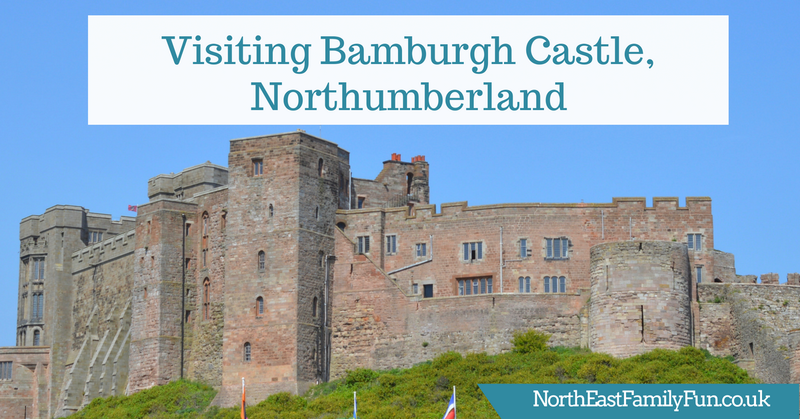 Today I'm sharing my top 10 Great Northumberland event picks. If you fancy any of the events mentioned, make sure you pop them in your diary now. Every Story Begins with a Dream! Audiences will set sail with the wayfinder Moana as she makes her European debut live on ice in Disney On Ice presents Dream Big. This all-new production, produced by Feld Entertainment, assembles a collection of inspiring stories connected by a cast of characters with a desire to explore the depths, heights and horizons of their dreams. Alongside Moana and demigod Maui are eight tales of courage and heart, including Frozen, Beauty and the Beast, Aladdin and Tangled. Plus, arrive early to celebrate 90 years of Walt Disney’s “true original,” Mickey Mouse. The production will premiere in Glasgow, Scotland in September and play at Newcastle’s Metro Radio Arena from 2 – 7 October before continuing the UK tour and then travelling throughout Europe. I have a huge soft spot for Monsters Inc. Released in 2001 when I was just 17 years old, I was obsessed with this film and still have my Sully soft toy my mam bought me from the Disney Store to this day. It's a film that has stood the test of time and my own children now love it just as much as I do. 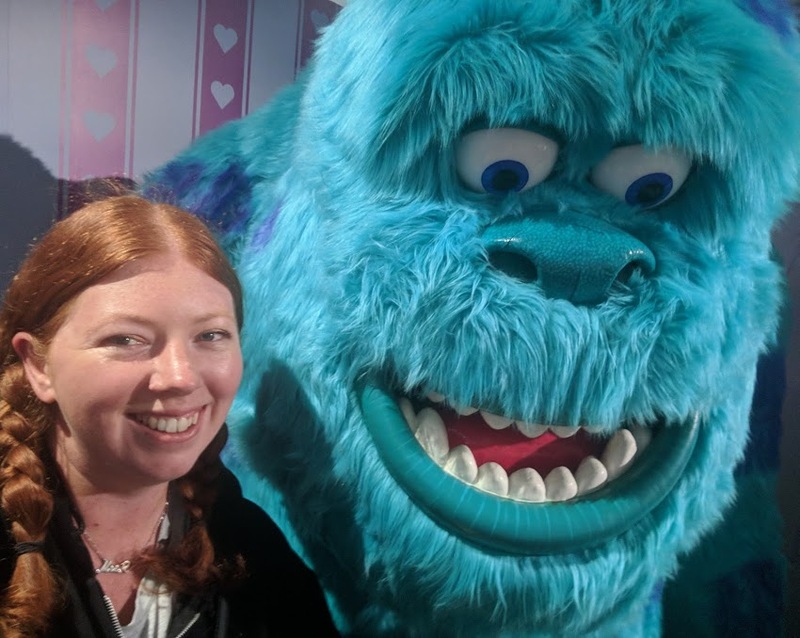 When I heard that Sully himself was going to feature in the Word's new Monsters exhibition in South Shields, I visited ASAP. Unfortunately, I made the rookie error of not checking Facebook first and the exhibition was temporarily closed for the day. I was gutted! So we tried again during May Half Term and this time, our trip was more successful. The Monsters exhibition continues at The Word in South Shields until 6 January 2019. 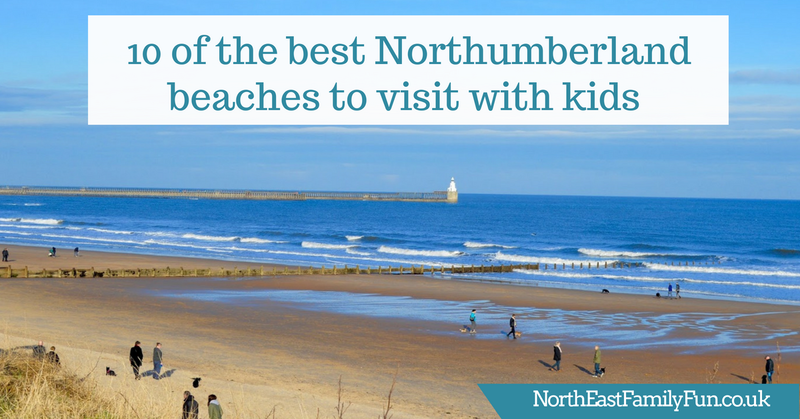 It's completely free to visit and easy to get to with ferry, metro and bus links very close by. The exhibition is just on the right as you enter the building and I was honestly jumping for joy as I realised there was actually a mock-up of Boo's room. So cute! We visited during half term and it wasn't overly busy - plenty of opportunities to take photos. We celebrated Father's Day a week early this year as Steve is sadly working on the official day (plus I'm heading off to Genoa with the kids for the weekend so we won't actually be in the country). We spent Saturday strawberry picking at Brocksbushes (watch our video here), eating ice cream at Wheelbirks and watching the football. 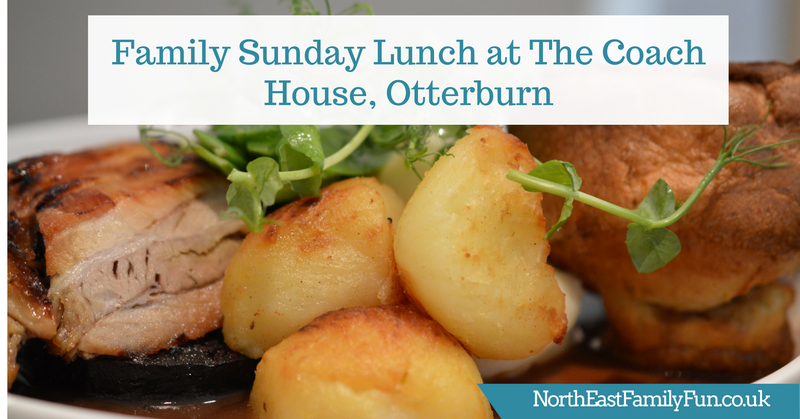 Steve is the chef in our house and does 95% of the cooking so we thought it would be nice to head out somewhere a little special for Sunday lunch after a leisurely lie in. I love visiting Alnwick Garden. It doesn't matter when you visit, there's always something new to see, do and admire. The garden's hard-working team of gardeners seem to work non-stop and the garden is ever-changing with the seasons but always pristine and beautiful. 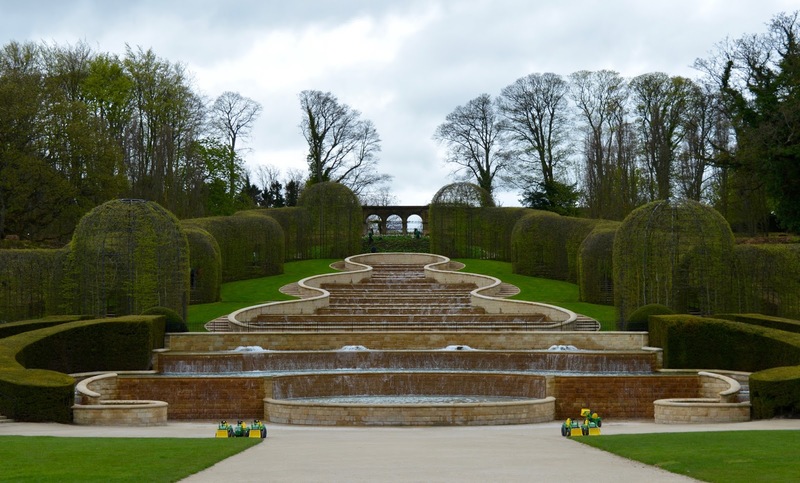 In the past, I've nearly always visited Alnwick Garden during the school summer holidays with Harry, Heidi and Jack and usually some of our extended friends or family too. It's such a fantastic place to visit with kids on a sunny day and the Grand Cascade makes a wonderful backdrop for your picnic. Little ones love playing with the water features in the serpent garden and the garden of fairy tales trail is always lots of fun. So I lost my passport. The last time I physically used it was during our trip to Florida last year. I keep all of our passports together in a safe place and when I went to that place to check some details recently, mine wasn't there. 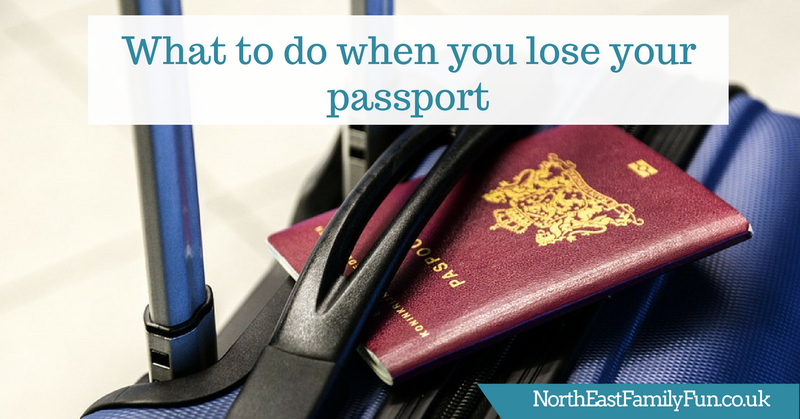 I do remember that I needed just my own passport for something a couple of months ago and it was in my handbag for ages. Then I took it out and put it on my coffee table and then I vaguely remember moving it somewhere before our cleaner arrived. I have no idea where this place was though! I've searched high and low to no avail. I think it's probably in a bag somewhere (despite me checking every bag I own) OR it has ended up mixed up with some papers in our bin. I won't be making that mistake again and as soon as I've used my passport in future, I'll make sure to pop it straight back where it lives. I'd advise anyone to do the same! 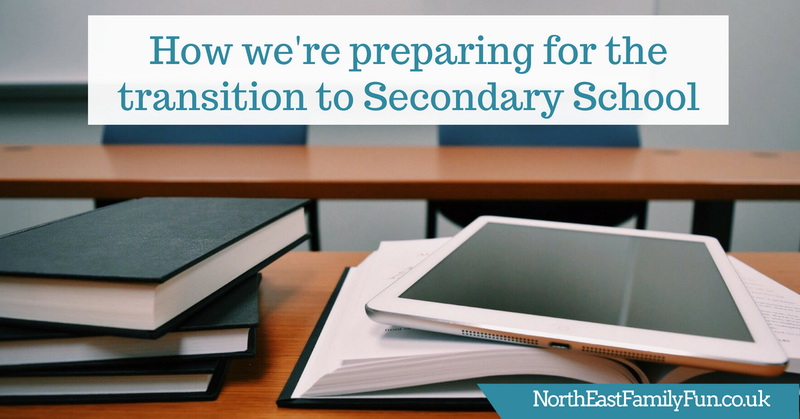 June is a busy, busy, busy month in the North East. Not only do we have the launch of the Great Exhibition of the North and the impending launch of Great Northumberland to look forward to but we also have the hoppings and Father's Day to celebrate too. It honestly does not seem like two minutes ago that I was that nervous first-time mum visiting nursery school for the first time and worrying how Harry would get on without me. How would he manage the toilet? Would he make friends? Would he enjoy school? So many questions! How sweet does he look on his first day though! It's always tough when your child starts a new phase of their life but I think it's even more so when it's your first-born as it's all new to you as a parent too. Bamburgh Castle is a real stunner. As you approach the coastline, it's imposing and grand and you can't help but be impressed. The castle originates from 420 and was inhabited by Anglo Saxons from 590. The pesky Vikings invaded and destroyed the castle in 993 after which the Normans re-built a new castle which forms the basis of the castle we see today. These days, the castle is owned by the Armstrong family and is open to the public. You may recognise the castle from the films Ivanhoe, Macbeth, Elizabeth and Transformers: The Last Knight. I'm ashamed to say it had been a number of years since our last visit (close to five I think) and over Bank Holiday weekend, a re-visit was definitely on the cards. The castle was holding a special Viking Invasion event which I won't go into too much as this was a one-off but if you're interested, you can check out my short video from the event below (and catch a glimpse of the epic drive up to the castle).